Here is the latest VKR and MUKC news. For more information on any items, please see a committee member. I have the great pleasure in announcing a new MUKC training time. 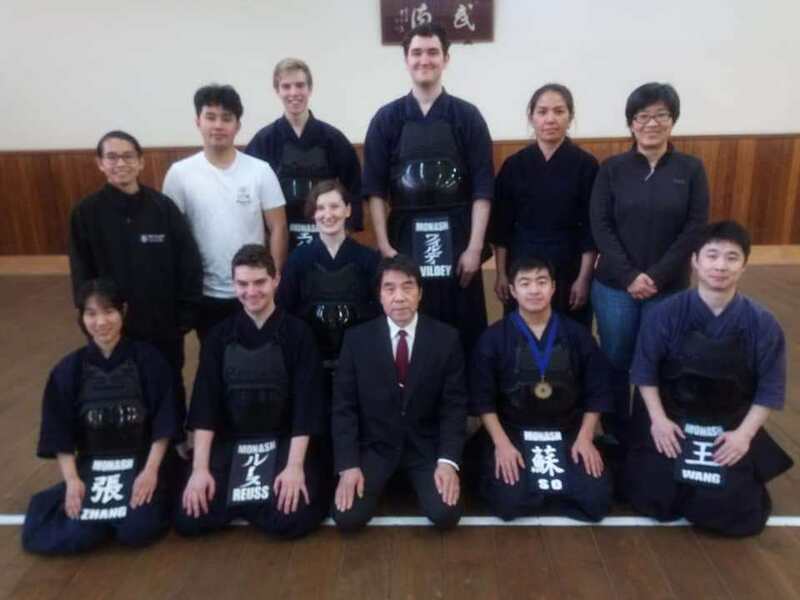 MUKC will be holding a third keiko every week on Saturdays at Kenshikan, 3-4:30pm (excluding dates where there are already bookings, such as VIC squad, gradings etc.). This training is predominantly aimed at seniors, so will be held at a slightly higher level than our regular trainings. We welcome seniors from other clubs to join, with a visitors fee of $5. Training commences from this Saturday, January 12th. If there are any questions at all, then please feel free to contact the club either through email (at monashkendo@gmail.com) or through the club’s facebook page. 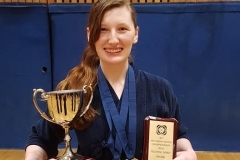 The 44th Australian Kendo Championships and Kendo Seminar will be held in Perth, Western Australia from Friday 19th to Wednesday 24th April 2019. Attached are the information booklet and registration form. 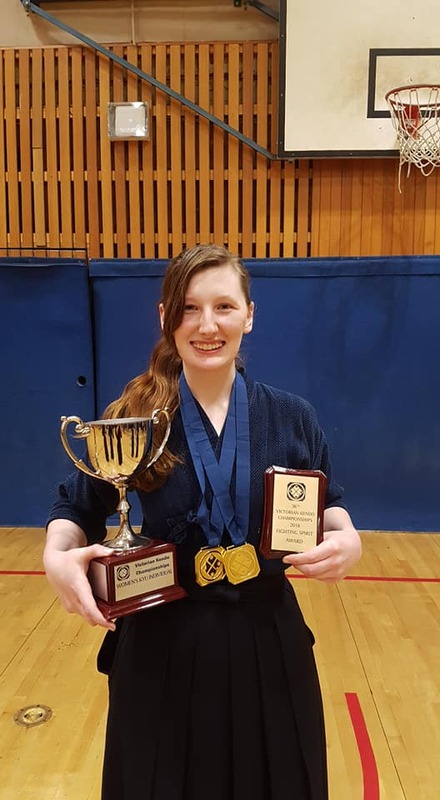 Please complete the registration form including details of competitors, shinpan, and seminar attendees and return by email to registrations@kendovictoria.asn.au by February 10, 2019. No payment is required at this point. Placements for the competitors will be confirmed by March 1, 2019 at which point each club will be sent an invoice for your members’ registration. Please complete the payment by March 14, 2019. 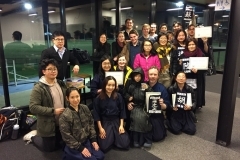 Please advise your club of the application process for the forthcoming AKR exams for Kendo grades 1 Dan to 5 Dan, to be conducted on Wednesday 24 April 2019 at Leisurelife Centre, 34 Kent St, East Victoria Park, during the events surrounding the 44th Australian Kendo Championships. Members should apply direct to their club or dojo using the AKR Grading Application form PDF, completing all required fields. Closing date – 3 March 2019. Clubs or dojo decide if applicants are approved and eligible, then compile all their members details into the provided Excel workbook and send that to the VKR at registrations@kendovictoria.asn.au along with proof of payment. Clubs or dojo are to retain the AKR Application form for possible reference to later. Closing date – 10 March 2019. Exam questions – check here later. 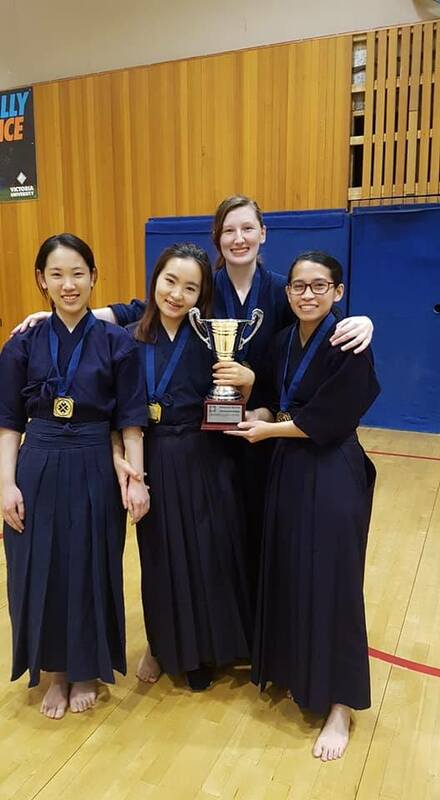 Registration is now open for the 6th Oceania Women’s Kendo Seminar, which will take place for one day only on Friday 22 February 2019. Attached are the seminar info pack and poster. 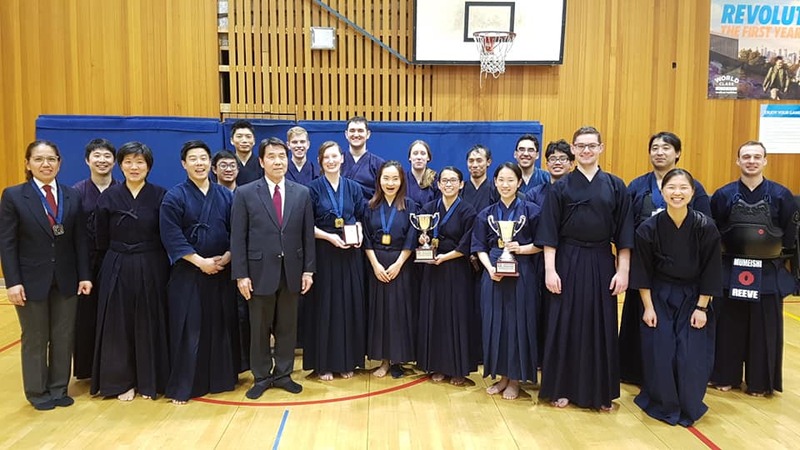 There has been a change to the application process for the Kyoto Enbu Taikai for 2019. The AJKF has advised the AKR that anyone interested to participate in the Kyoto Taikai 2019 should submit their application to the AKR. AKR will collate all the individual applications and forward them to the AJKF in one submission. All the documents related to the Kyoto Taikai will be sent to the applicants in February 2019. Please find the application form of the Kyoto Taikai 2019. 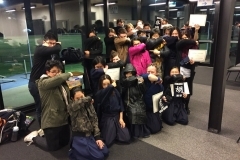 The deadline of the Kyoto Enbu Taikai application is 12th February, 2019. Your kind attention and understanding will be much appreciated. 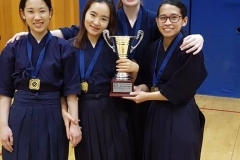 The 2019 South Australian Kendo Championships will be held on Saturday 30th March. This competition is open to all AKR members. Please see attached information handout and registration form for more information. Registration closes Sunday March 10th. 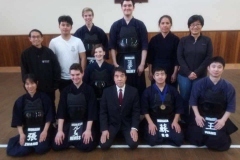 The Foreign Leaders Summer Seminar is a (mostly) annual Kendo seminar hosted by the International Kendo Federation (FIK) with the purpose of providing guidance for Kendo practitioners outside Japan who are heavily involving in leading their local Kendo community. The Summer Seminar for this year is scheduled on the week of 19 July to 26 July 2019, at Gedatsukai Kenshu Centre, Kitamoto City, Saitama Prefecture, Japan. 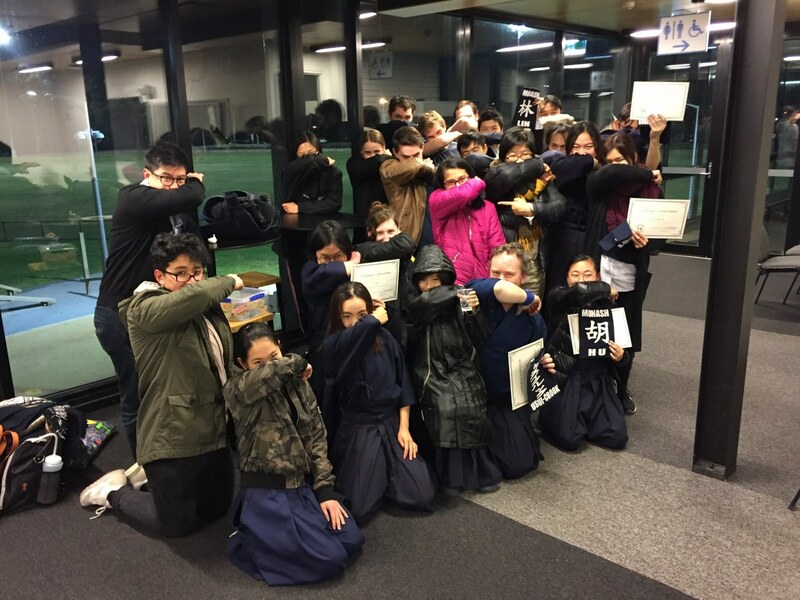 Australian Kendo Renmei (AKR) members who would like to attend are able to submit an application to their home state or territory association, then the Australian Kendo Board (AKB). Up to four candidates may be selected and submitted to the FIK. Candidates that have been successfully accepted will be provided with travel subsidy to the amount of $750 per participant (if four were selected) or up to a maximum of $1,000 per participant (if less than four were selected). Hold an Australian passport and be an Australian Citizen, or an Australian Government-issued Permanent Residency visa. Current and active long-term AKR member in good standing. Currently residing, and intending to remain in Australia. A senior practitioner within a teaching capacity – 3rd Dan or above, in principle. Preference may be given to applicants who have never participated before, and/or will be eligible to attend grading at the end of the seminar. 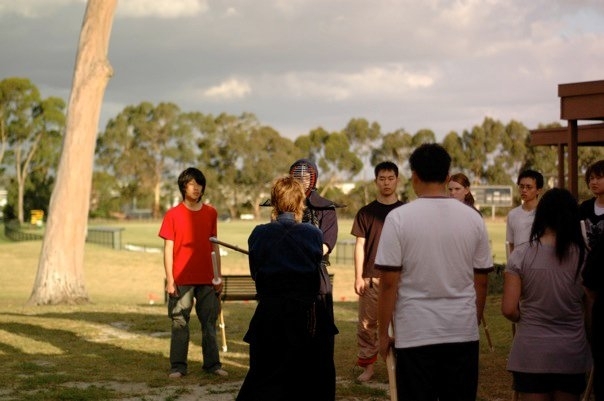 A summary of the applicant’s Kendo history. A brief statement of why the applicant would be an appropriate attendee. 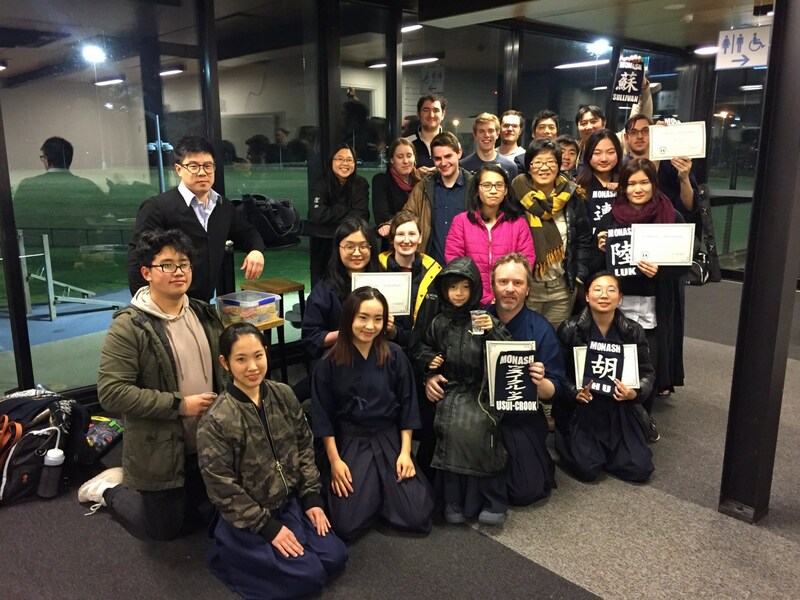 Proposal for how the applicant intends to contribute the development of Kendo in Australia with the knowledge gained from the seminar. Commit to arriving on time and attending the entire seminar. Coordinate their own travel arrangements. Pre-arrange adequate and appropriate travel insurance, including medical coverage. The word AUSTRALIA at the top. Their family name in English at the bottom. Provide AKB and AKR with a full report within one month of the conclusion of the seminar. Please submit your application with the necessary documentation attached to secretary@kendovictoria.asn.au by January 20 2019. Successful applicants selected by AKB will be submitted to FIK by 15 February 2019. It is expected that the announcement of approved candidates will be provided by FIK in early March 2019. 20 January 2019: Application submission deadline from individual applicant to State Associations. 27 January 2019: Application submission deadline from state / territory associations to the AKR. 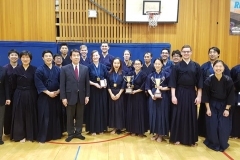 15 February 2019: Kendo Board’s nomination announcement. Early May 2019: AJKF announce final selection and AKR applicants will be advised.